It’s no secret that Anker is one of the very best when it comes to producing chargers and other electronic accessories. 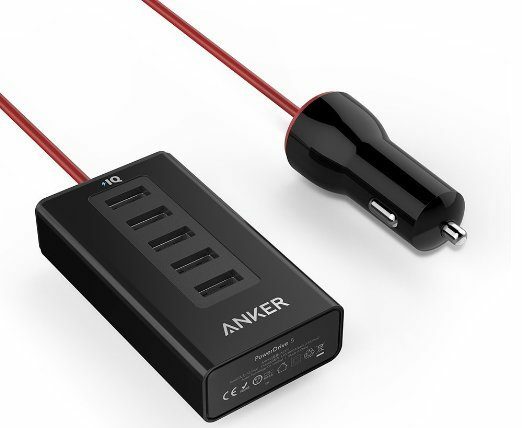 The Daily Dealer has often reviewed Anker products, imploring readers to check out some of their best stuff. 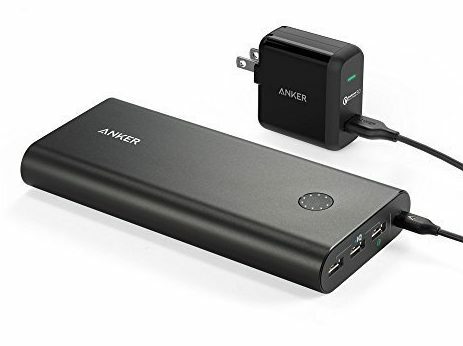 The problem with Anker, like with much of the high-quality tech world, is that their stuff is not cheap. At least not usually. 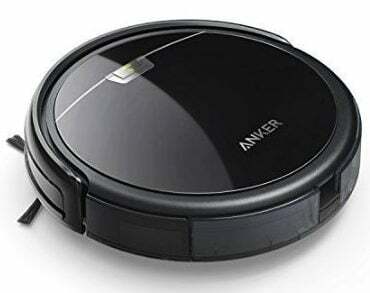 Today, however, a whole host of Anker products are featured in Amazon’s Gold Box. In other words, you can save over 60 percent on some of the best tech accessories out there.